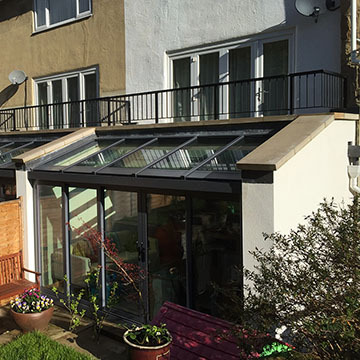 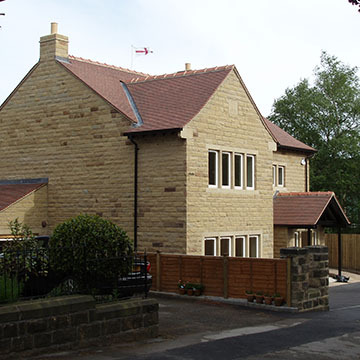 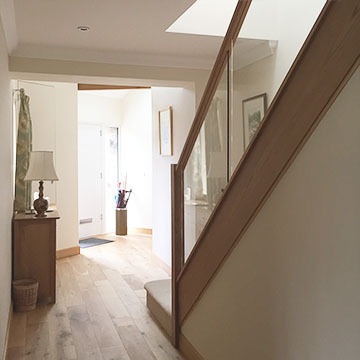 We have been architects for a variety of housing projects from small extensions to housing developments to residential conversions of historic buildings. 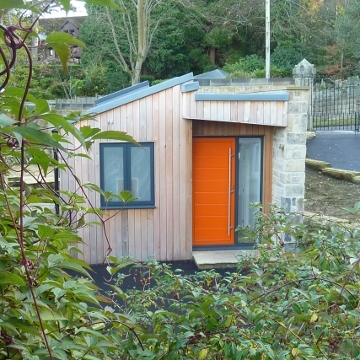 We can provided a range of services from feasibilities, planning applications, building regulation approval to issuing tender packages and overseeing the contract on site. 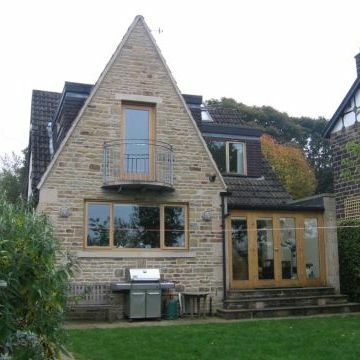 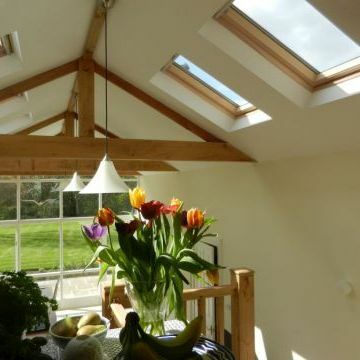 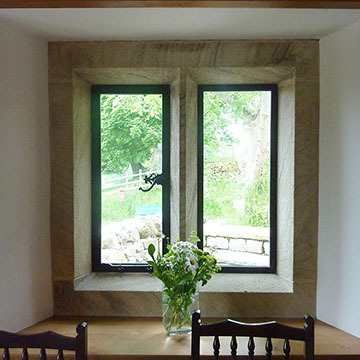 We also have run many projects over-seeing the refurbishment or restoration of existing properties.